From a steadily growing interest by the scientific community along with increased demand by educators and policy makers, science communication has become the need of the hour. 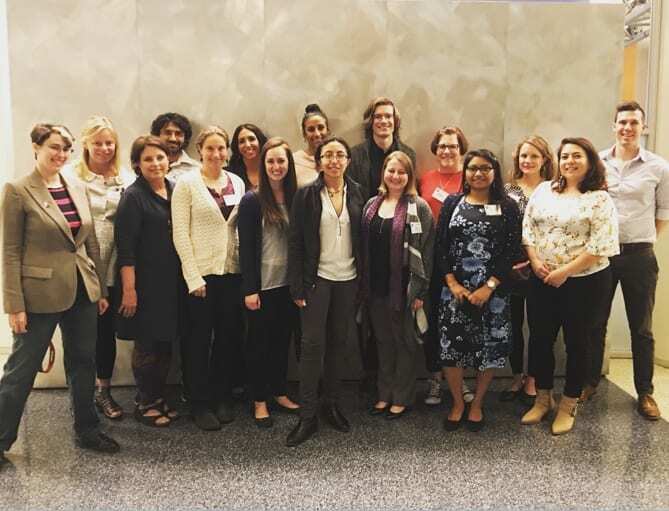 The American Geophysical Union (AGU) launched the Voices for Science Program to help the geoscience community meet those needs. The program aims to help train scientists from all stages in their careers to be better science communicators and advocates for public engagement. With two different tracks, communications and policy, the Voices for Science program provides the opportunity to actively participate and explore different facets of science communication. Only 30 individuals were chosen from a pool of 100 candidates to be a part of the inaugural program. Doctoral candidate Sriparna Saha has been selected as a part of the initial cohort for the communications track.